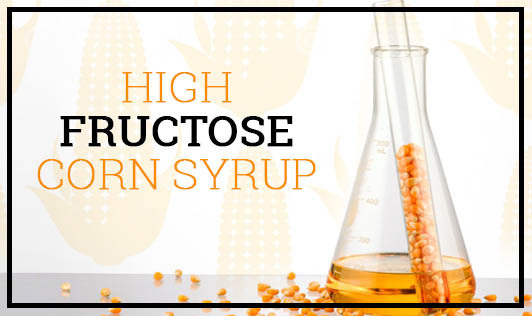 High Fructose Corn Syrup (HFCS) has become a common ingredient in soft drinks and processed foods in western countries. In the US it is used as a sugar substitute because it's cheaper than sugar and gives the same amount of sweetness. HFCS is also slightly lower in calories than sugar. Research is on to find out whether or not HFCS has similar effects on health as sugar does. Some scientists believe that since they are two different chemical compounds, their effects are also different. It is thought that since HFCS is slightly lower in calories and cheaper, there is a tendency of over-consumption of foods containing HFCS, leading to excess weight gain. On the other hand, makers of HFCS say that this sweetener is as natural as sugar and there's no harm in consuming it. Whatever may be the sweetening agent in your foods, make sure you use it in small quantities to contain those calories!